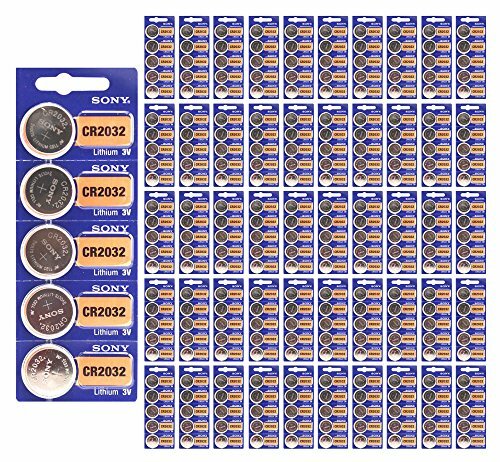 Sony 3v lithium cr2032 cr 2032 battery cr-2032 button batteries exp 2025, model: cr2032, 3 volt, lithium battery, ecr2032 cr2032, expiration: it is always fresh date !! !, we are receiving this item every week !! !, exp date: 2025.